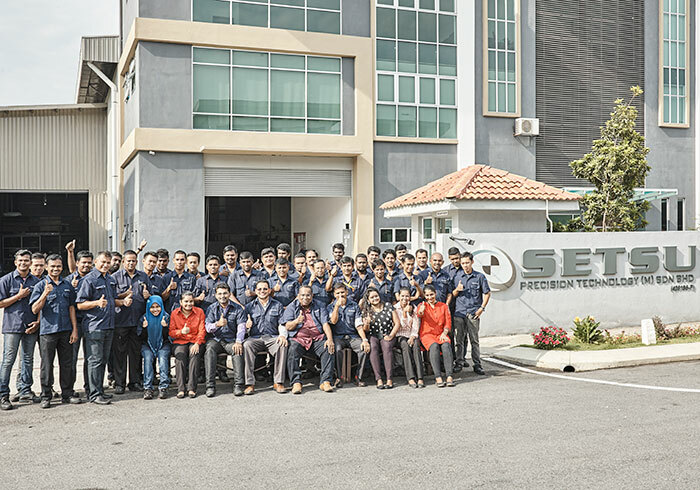 At this point of time Setsu has a headcount of 52 highly skilled employees involved in precision machining, assemblies, procuring, engineering and management of parts for our customers. Of this number, 28 staff are working at the production floor. Our people are skilled and proactive in checking blueprints, offering valuable suggestion for part production and translating customer’s specifications into accurate parts. We produce high quality parts as per the customer’s specifications on time. We consistently invest in our people through training and educational programs which empowers them to demonstrate initiative and to be able work as a team.